We promise you an eco-friendly cleaning solution with outstanding customer service and outstanding quality whilst offering value for money. Let us take care of one of your least popular household chores. We’ve been cleaning ovens for 10 years now, and pride ourselves on achieving outstanding results every time. Using the very latest carpet cleaning triple vacuum technology, our equipment, partnered with the expertise of our fully trained technicians we promise the best possible results. This has become an integral part of our business, and we take pride in offering our commercial customers the same excellent level of service and quality as our domestic customers. 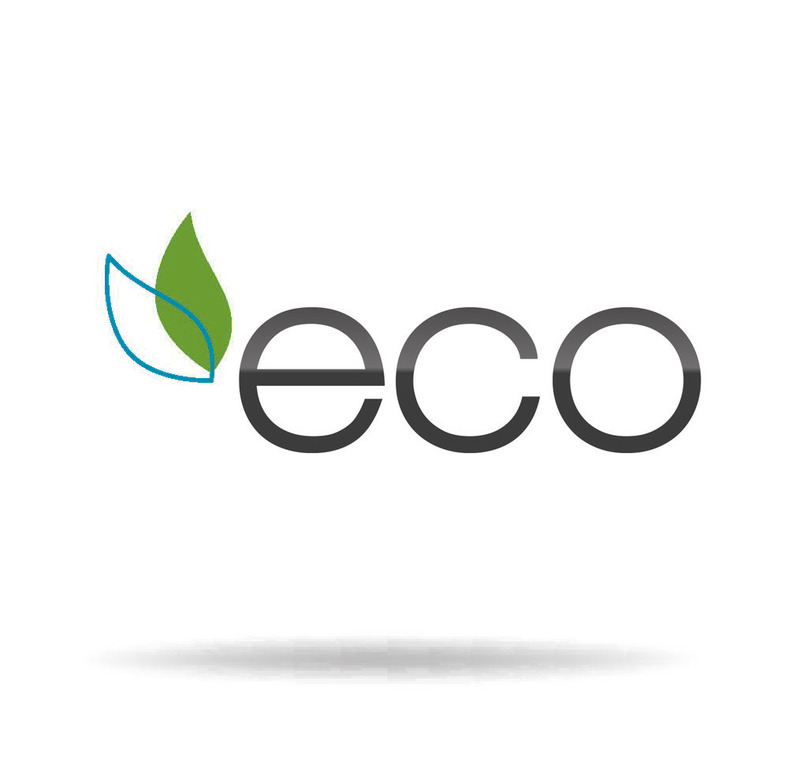 Eco-friendly cleaning solution for your cooking appliances, carpets and soft furnishings. A family business, established in 2006, taking pride in helping you keep your home in perfect condition. Our trained technicians clean ovens, carpets, and upholstery and strive to achieve the best results. I just wanted to drop a note to say how happy I was with your service. I booked in last week to have my oven cleaned, as since we moved into our house 20 months ago, I have never been able to get the oven that came with the house clean, even after hours upon hours of scrubbing. Now after your visit my oven is like brand new and will see us through till we can get our kitchen re-done. Ianis cleaned our oven following a particularly messy Christmas and it looks like new again. He has been cleaning the carpets at our business premises for the last 3 years and at home for the last 2 and always does a first rate job. I would highly recommend his services, professional and friendly every time. I just wanted to drop you a note to say how happy I am with my lovely clean carpets. I am so impressed with the service I have already posted a comment with a link to your website on my facebook status. Please thank the lovely man who came to do it. He was friendly, efficient and answered any questions I had with a smile. I will certainly recommend you to others and will be booking you again to clean my carpet and oven.